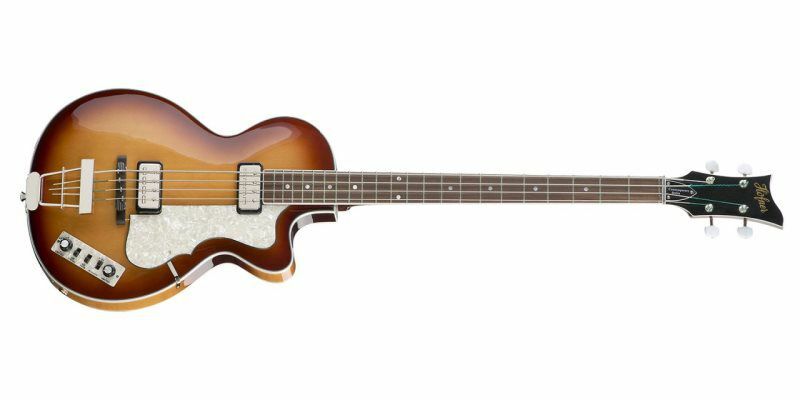 The Contemporary (CT) version of the Hofner Club Bass offers the famous Hofner bass-sound in an alternative cutaway design. 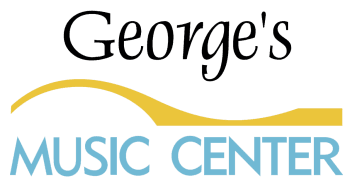 Inspired by the orginal Hofner Club Bass from the 1960s this electric bass guitar offers you the chance to own a piece of history with vintage looks and sound. Light in weight and easy to play with the 30" short scale neck. The Contemporary version is fitted with a centre block to help improve sustain and eliminate feedback. 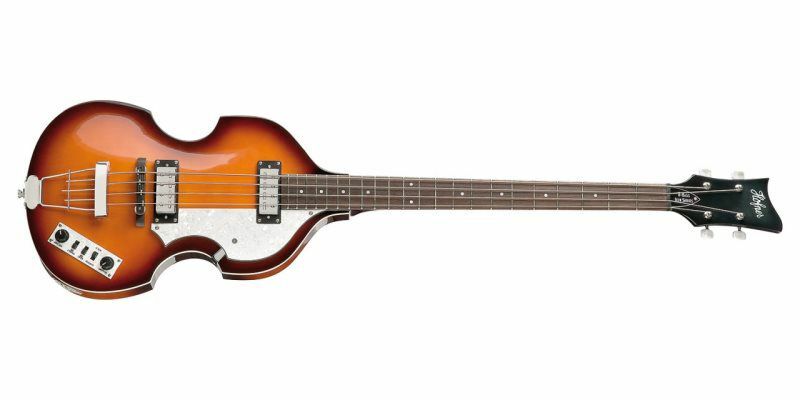 This model is fitted with original Hofner 'Staple-Top' pick-ups.